I know, it sounds crazy. 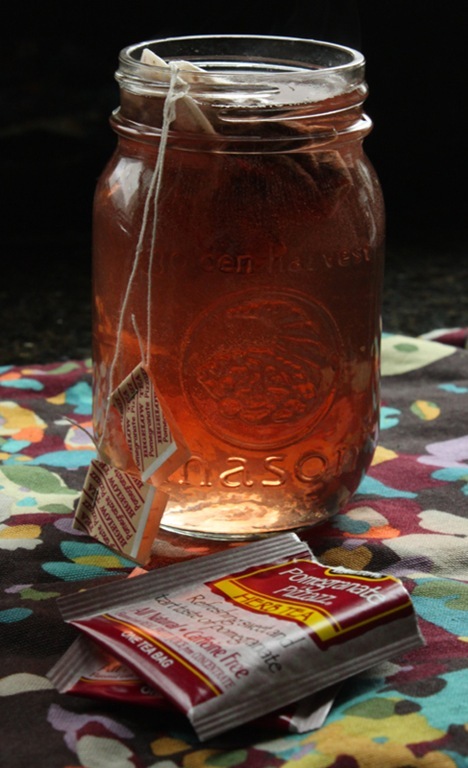 Herbal Tea Jello? Really?! Hear me out. 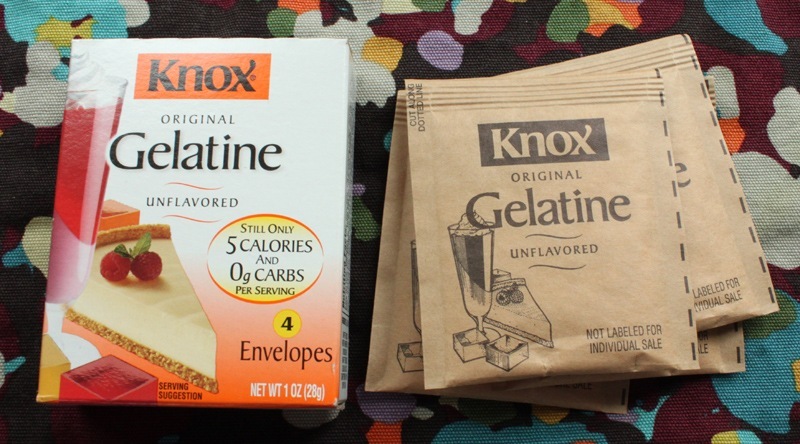 I have had gelatin in my pantry for ages (which is cool, apparently it doesn’t ever expire) and didn’t know exactly what I would make with it. I was thinking marshmallows (and probably will still make them at some point) but it seemed like an awful lot of work. 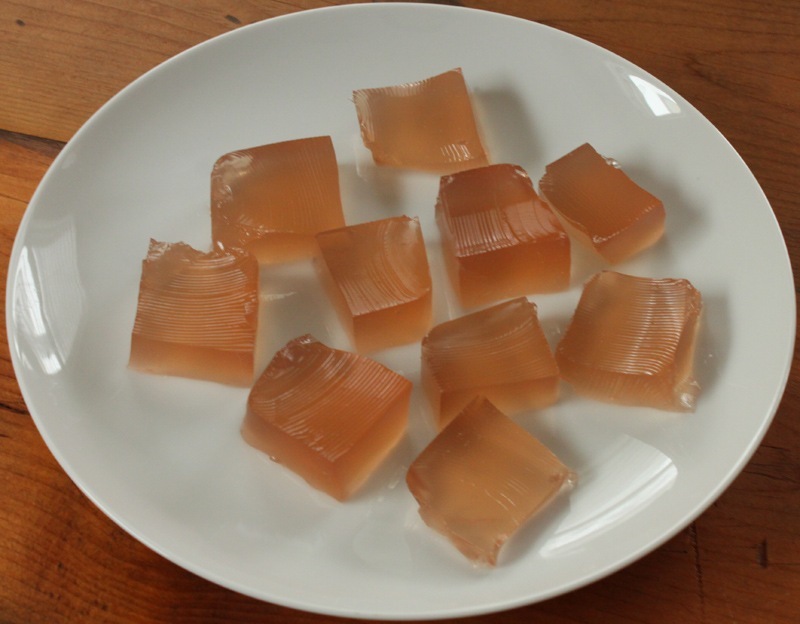 So I did some internet digging, read up on all kinds of jello making, and invented this recipe. First, brew the tea. You should do this in a separate container from where you will pour the gelatin (more on that later). I used a mason jar because it’s almost exactly 2 cups (I used the 2 cups water to 2 packets of gelatin ratio). I let my tea steep for 5 minutes to get a really full bodied, rich flavor. 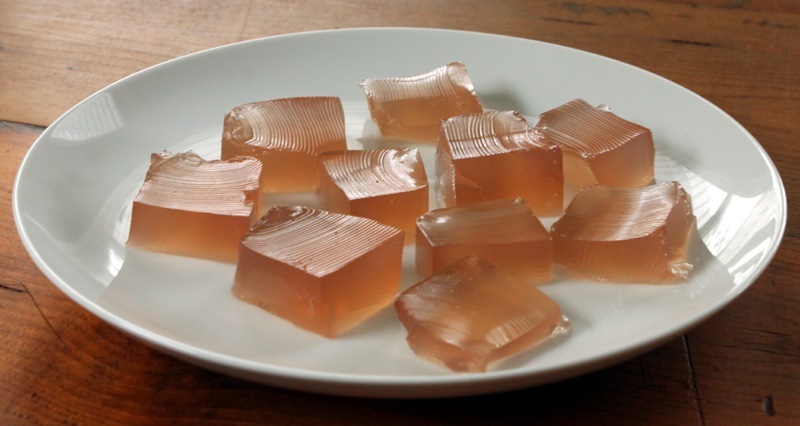 I know some folks can be iffy on gelatin. Isn’t it like animal feet or something? Kind of. 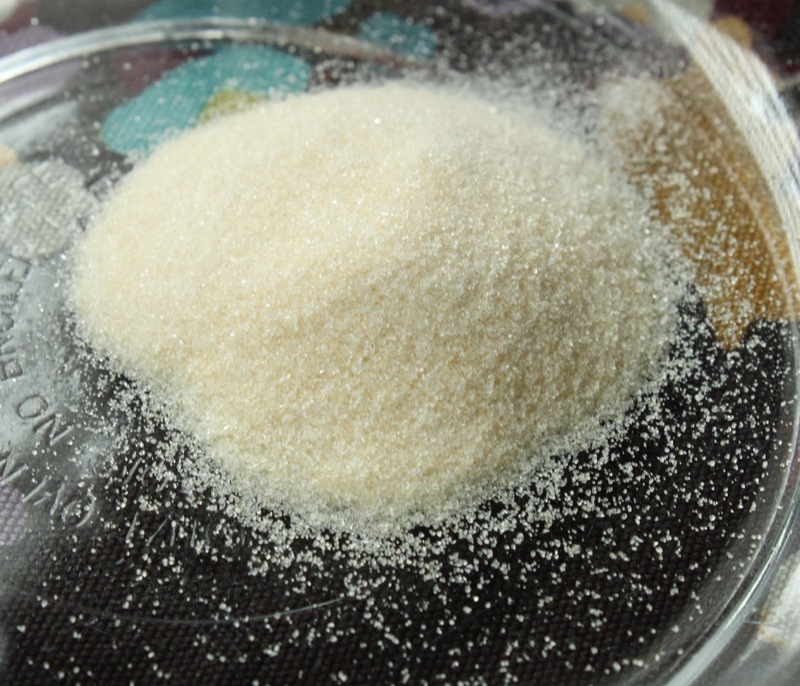 It’s made from animal collagens, a protein substance that comes from bones, skin, and connective tissue. I know it’s super unappetizing but it’s legit and been in commercial use since 1889. It’s also Paleo friendly – who knew! 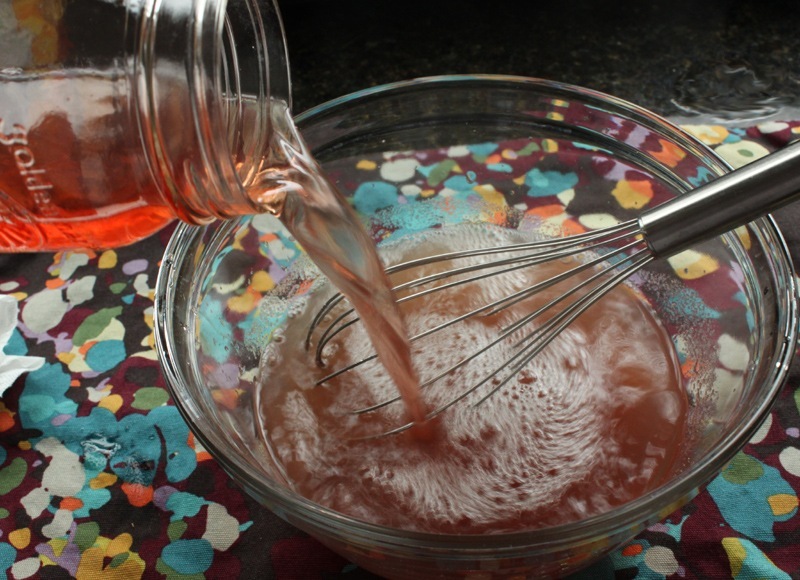 Pour the gelatin and honey into a bowl. Slowly pour the brewed tea into the bowl and whisk vigorously at the same time. 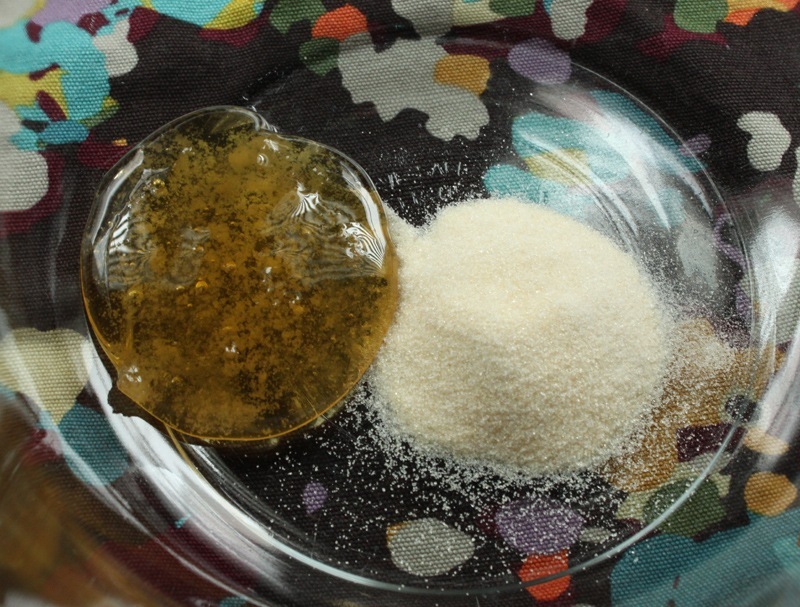 If you rush this step the gelatin will not dissolve in to the water so just be careful. 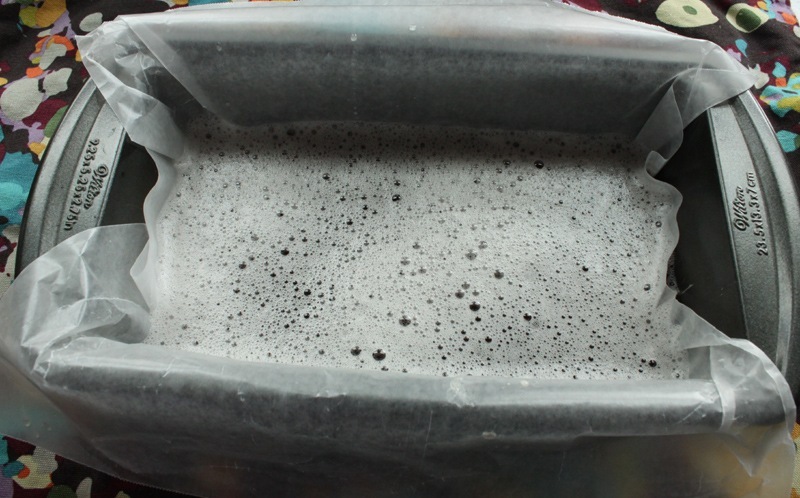 When the mixture comes together pour it in to a parchment paper lined vessel – anything will do really, I opted for a loaf pan. Put the pan in the fridge and let the jello set for at least 3-4 hours. Overnight works too. 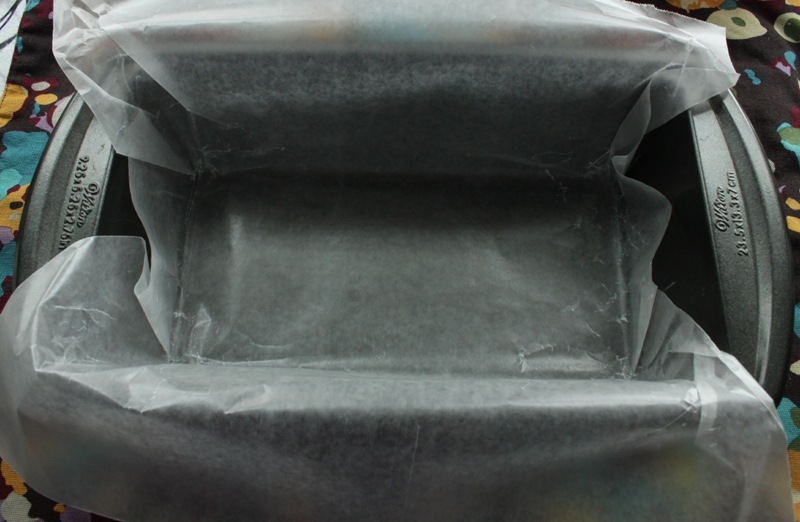 When it’s ready, pull the parchment paper out from the pan and cut up the jello any way you like. I prefer my jello in cubes. And look at that pretty pink color! This recipe was definitely a fun experiment. 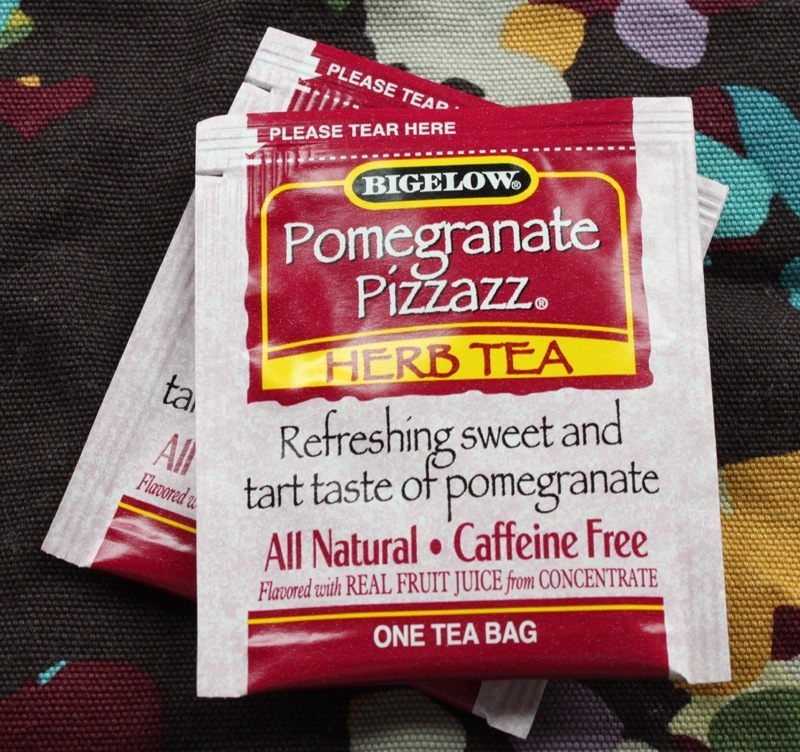 The jello totally tastes like chilled herbal tea and is really refreshing. I could absolutely see this being a great summer dessert. Enjoy by itself or topped with some whipped cream and lemon zest! This sounds like a fun idea to play around with – paired with a bit of fruit I’m sure it would be an awesome summer treat. Sometimes you gotta try something that’s out of the box! Definitely! Let me know how you like it. 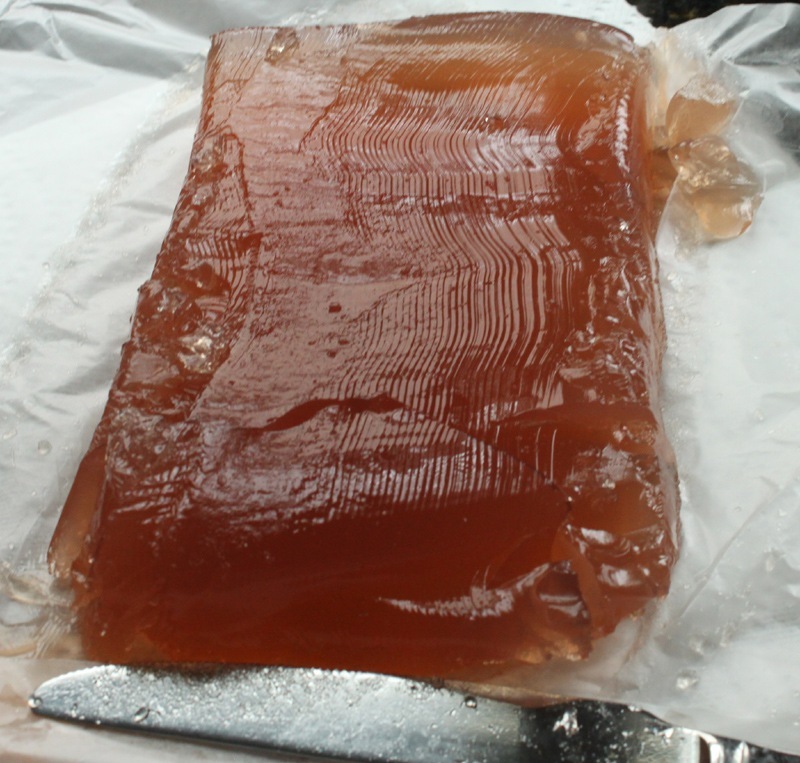 Pingback: Gingery Tea Jello | Kaprise!